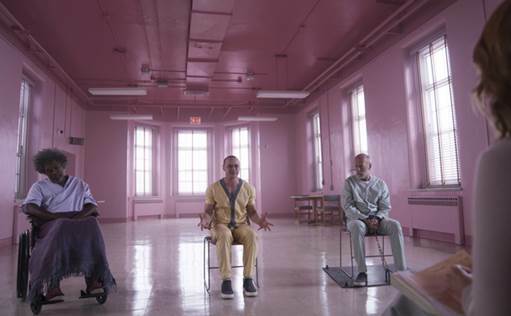 M. Night Shyamalan’s comic book thriller Glass has topped the UK and Irish box office for the second week in a row taking £1.9M this weekend bringing its total cume to £6.3M. In the United States the film also remained number one. Globally the film has already taken $162M after two weeks of release. The film starring Bruce Willis, Samuel L. Jackson, James McAvoy, Anya Taylor-Joy and Sarah Paulson brings together the narratives of two of Shyamalan’s standout original films—2000’s Unbreakable and 2016’s Split in one explosive, all-new comic-book thriller.